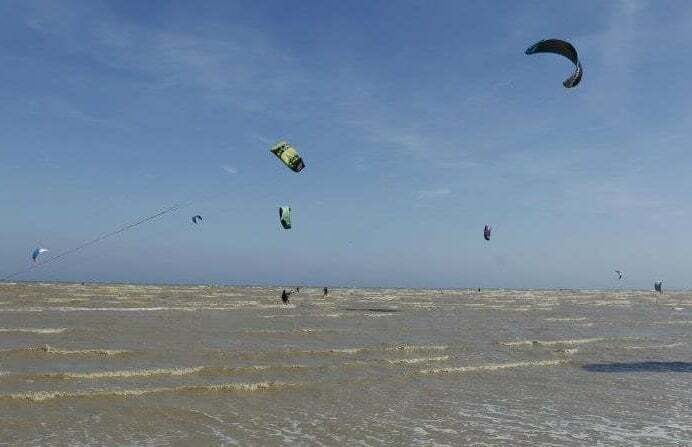 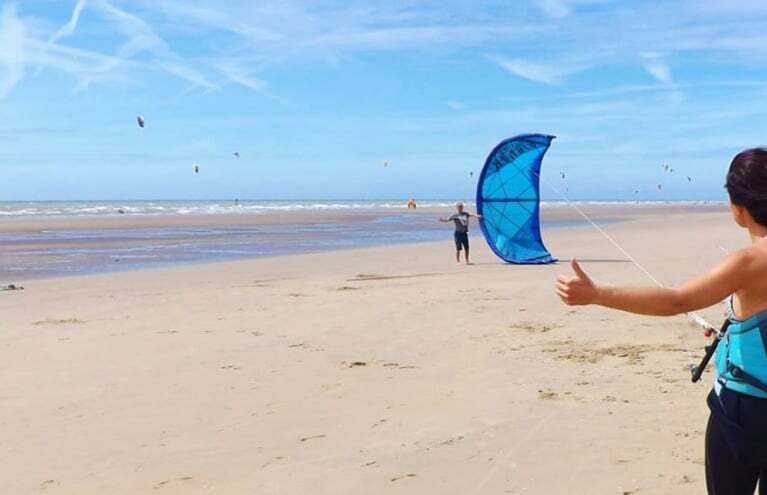 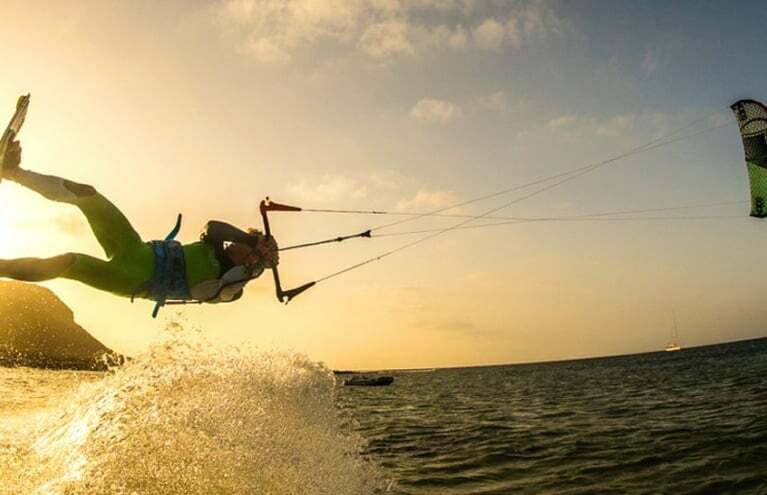 Kitesurfing has become one of the most popular extreme sports over the past five years and with Experience Days you can participate in a number of Kitesurfing courses - ranging from a one day Kitesurfing course to an extensive three day Kitesurfing course. 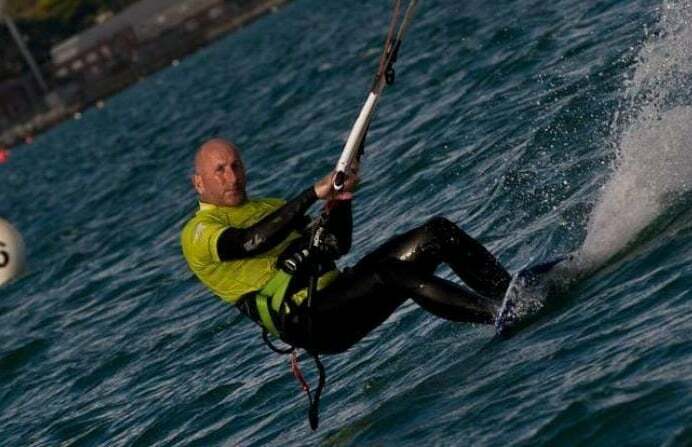 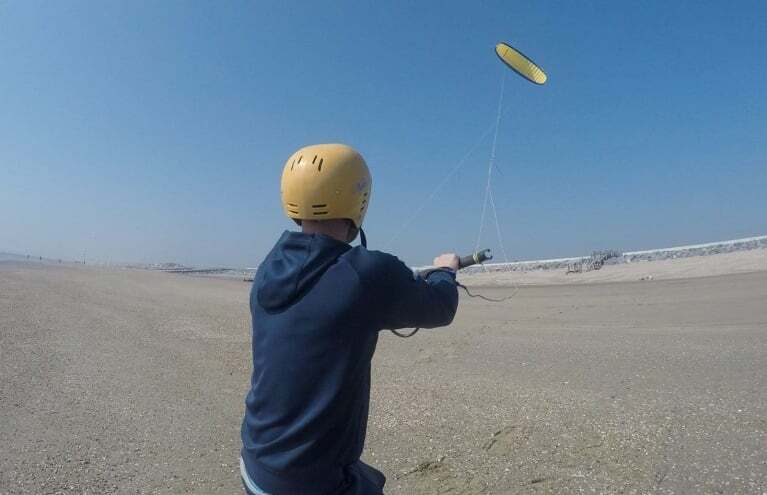 To become a kitesurfing expert requires great skill and determination to master the power and capability of the kites. 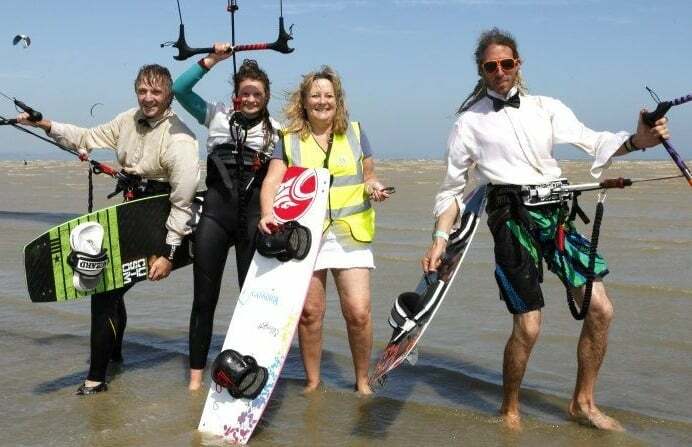 UK Kitesurfing is hard work but it is extremely enjoyable and most importantly a lot of fun. 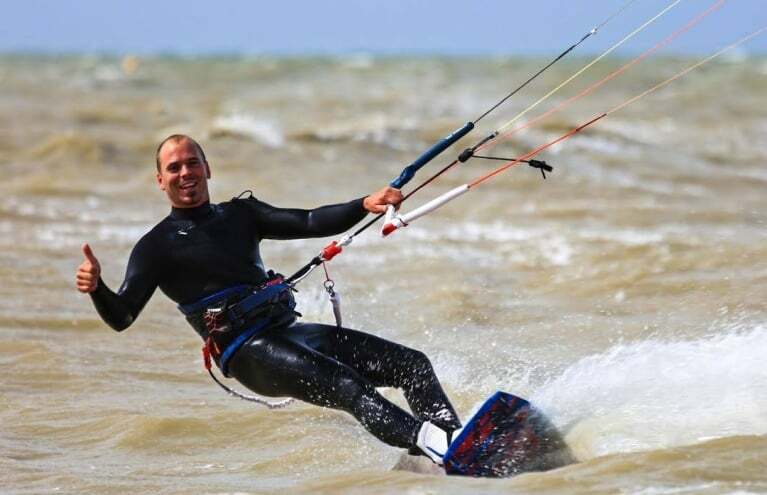 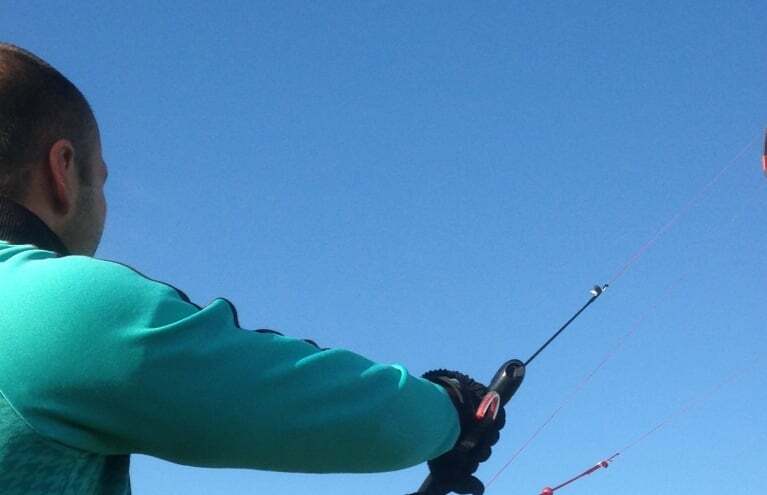 Master the basics of kitesurfing during this introductory two-hour course, in Southend-on-sea. 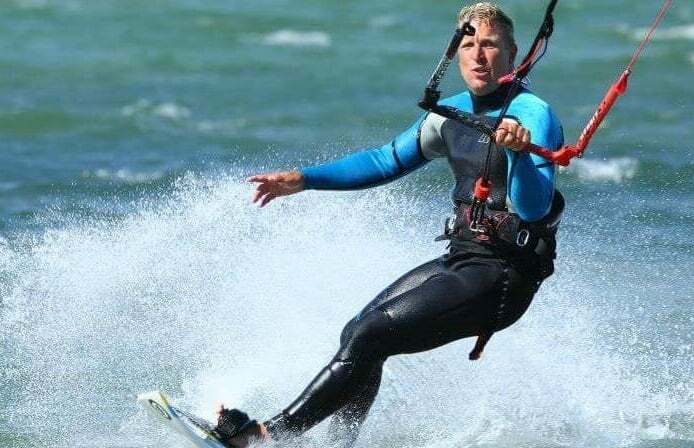 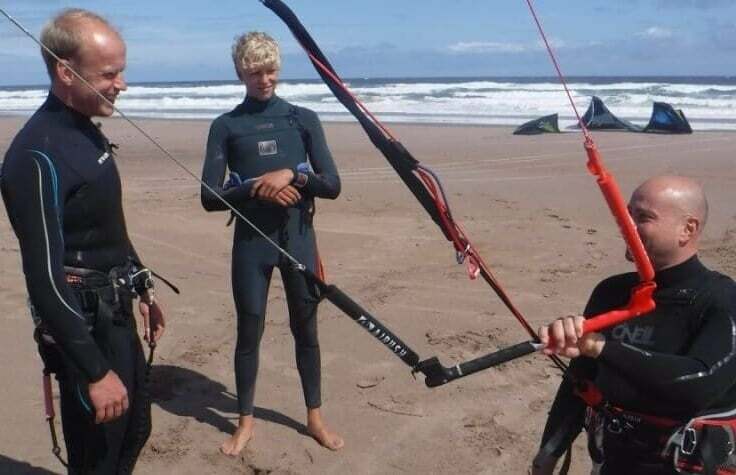 Do your Kitesurfing experiences have a minimum age limit? 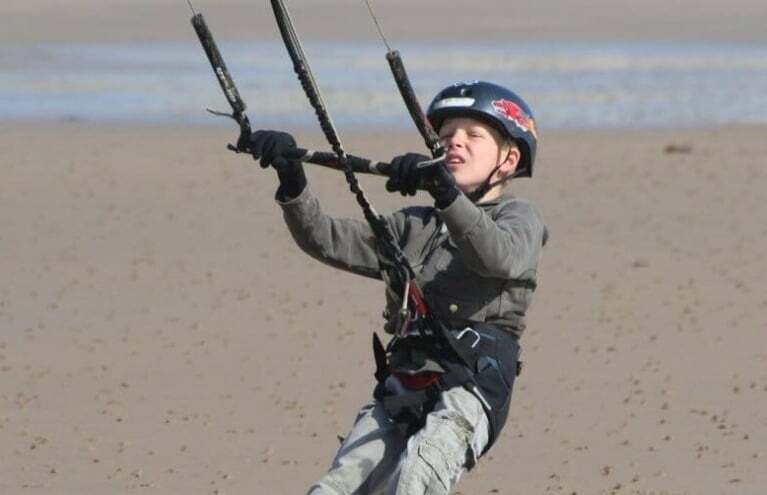 All of the Kitesurfing experiences we sell do tend to have a minimum age requirement. 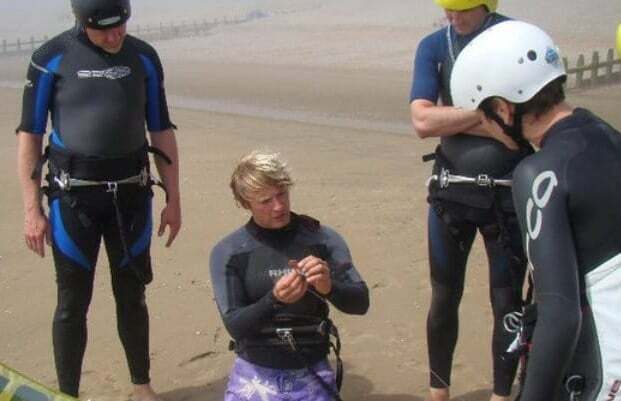 What the minimum age is, is always dependant on which supplier is hosting the experience. 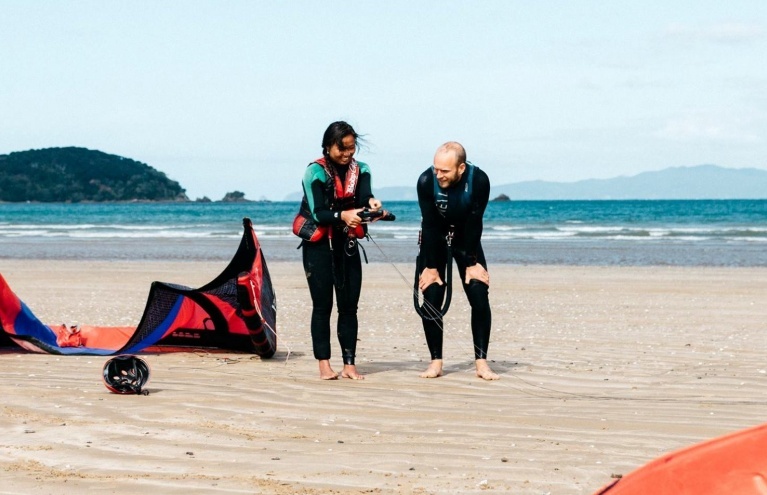 It is always best to check on the product page under the Requirements section if you are interested in one experience in particular.